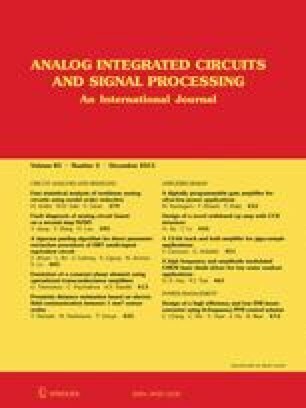 This paper proposes a classification of Mixing-DAC architectures, focusing on spectral purity. Based on literature research, analysis and simulations, the proposed classification shows the impact of architectural choices on the output spectral purity. To concretize the classification and validate the analysis, a number of specific Mixing-DAC architectures are synthesized, discussed and simulated. Given the proposed classification, a set of optimal architectural choices lead to a strong architecture candidate for achieving high spectral purity at high signal frequencies, i.e. SFDR > 80 dBc at fOUT = 4 GHz for current and future multicarrier GSM applications. The main characteristics of this architecture are: Cartesian signaling, local Gilbert-cell mixing and a fully differential implementation.